Loved the dress, I ordered a size up and with alterations it fit perfectly. Would definitely recommend this site to anyone looking for something different and affordable in elegance. I had a great experience shopping! My order arrived on time as promised and it was beautifully tailored with the exact material and size I specified. 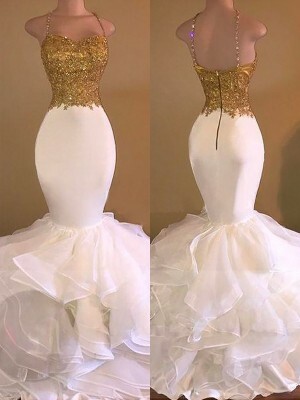 I was hesitant to order for two reasons:worried that custom measurements might not be followed correctly.worried that the color wouldn't be what I thought it would be.Now that it has arrived, I have no regrets.I will definitely order another custom measured dress! The dress came in just like they said it would. We have no issues all is what we expected. ?It looks as amazing as the picture, Lovely!!! J'ai reçu mon colis ce matin. 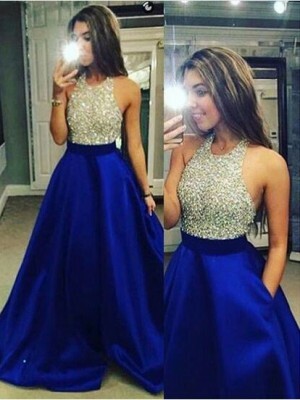 Super efficace la livraison.La robe est identique à la photo BLEU SAPHIR. Les grandeurs sont les bonnes (sur mesure), la qualité impeccable. 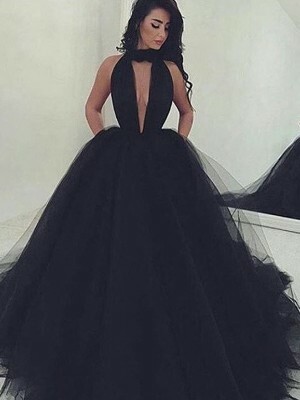 Je suis très satisfaite de ma robe. Je le recommande à tous. Big thanks to all your staff and the manufacture, the dresses are lovelly, and a special thanks to you! Great product. I bought this dress for my sister, and she was certainly impressed with the quality vis a vis its price. η ποιοτητα των υφασματων και ραφης ειναι εξαιρετικη!! Exellent service loads of dresses to choose from . Took pictures and put them on the computer so you can see what you look like . Recomend dylanqueen to everyone! My friend is getting married and picked the bridesmaid dresses from your site. I ordered and it arrived within a couple of weeks. 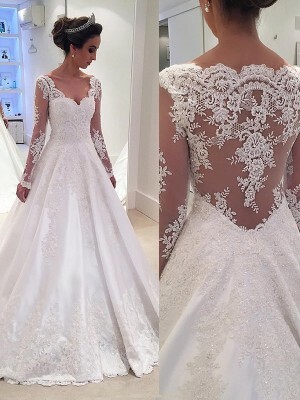 The dress is beautiful and well made. Only criticism would be that I got the uk size 10 equivalent but will have to have the bust altered as it seems to have been made for someone with FF bra size. It is enormous up top. 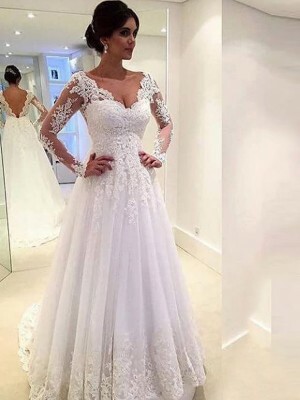 Apart from that it is lovely and I can't wait to wear it on her big day.